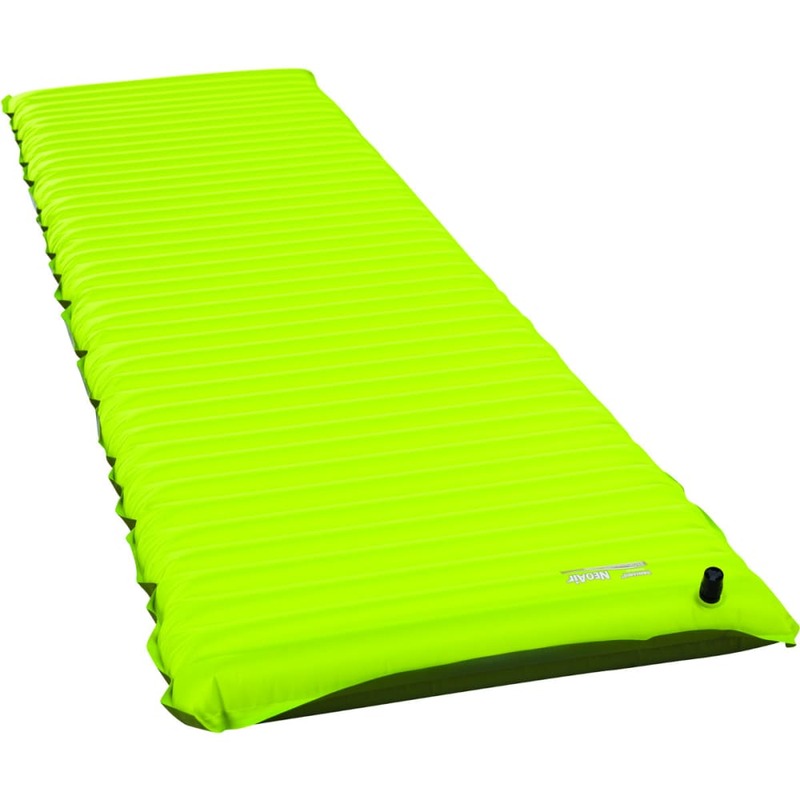 The NeoAir Trekker mattress is Therm-a-Rest’s lightweight jack-of-all-trades air mattress for backpacking, travel, car camping, and just about everything else. The Trekker uses reflective ThermaCapture™ technology, pushing its comfort range well into spring and fall backcountry trips. Light yet durable fabrics, combined with exceptional comfort and compactness, offer go-anywhere versatility. Stuff sack and repair kit included. 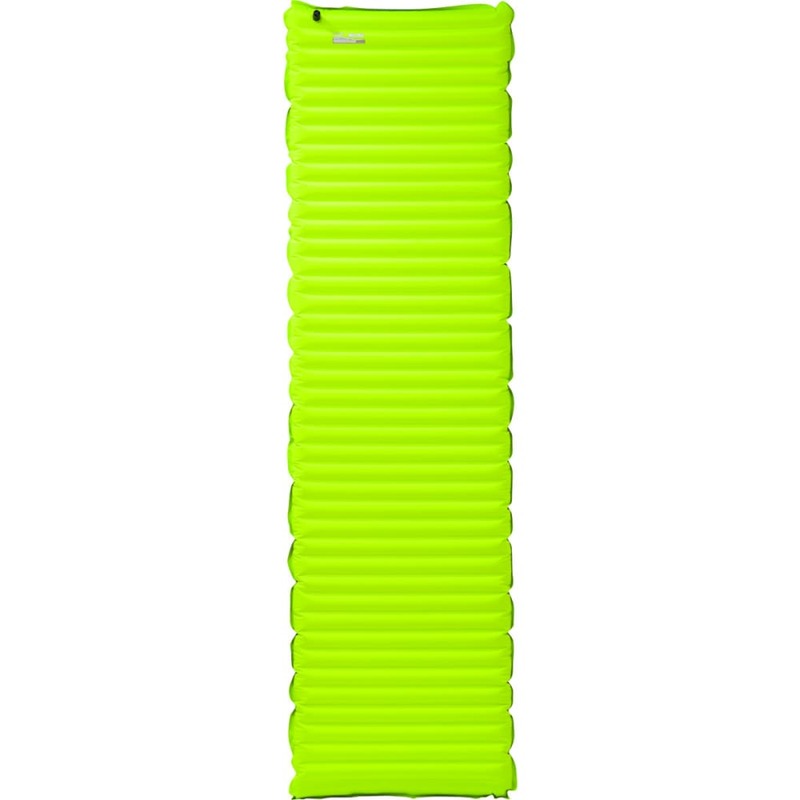 Measures 20 x 72 x 2.5"
Packed: 9 in x 4.5"